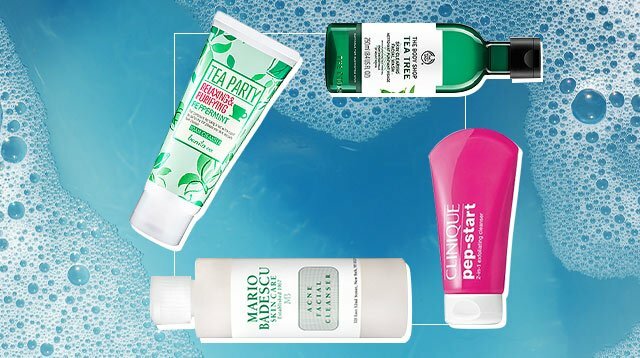 Get rid of the zits for good! Cream or liquid? It makes a diff when covering up. 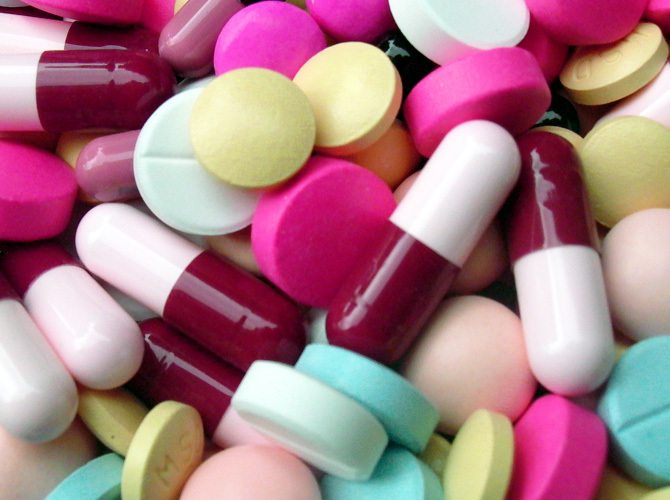 Here are five ways you can get rid of back acne. Is Your Phone Screwing Up Your Skin? Breaking out? Your smartphone might be to blame. 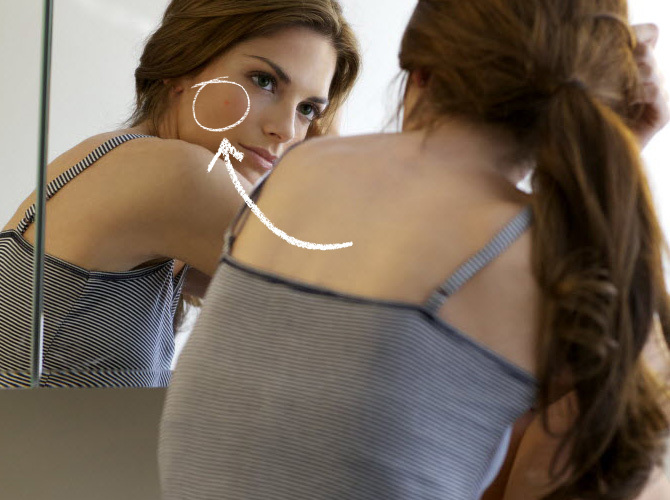 Zits always come at the worst possible time-in the morning of a first date, before a big presentation at work, that ONE day you're bound to bump into your crush in between classes...we can go on and on, really. 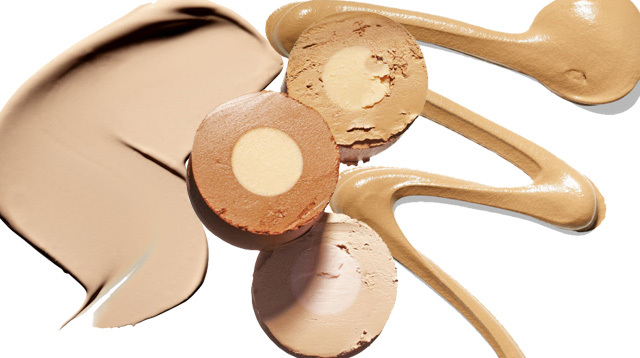 Conceal large pores in an instant! 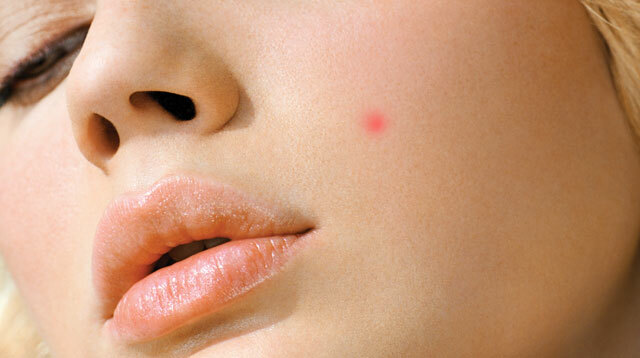 Plus, find out how you can hide that ugly--and very untimely--red zit.